The other day, I was in H&M and recognized the shirt Kaitlyn Bristowe wore on The Bachelor last season. It’s $17.95 and you can get it online or in stores! She was so funny on the show, but her clothes were also so fun and edgy! 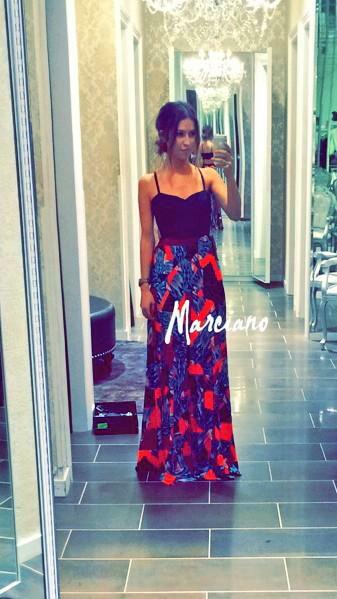 She also tweeted out two of her Marciano dresses during the season. They’re both gorgeous! I’ve also heard spoilers that they’ve chosen their lead, so if you want to know if it’s Britt or Kaitlyn, it’s in the link below!